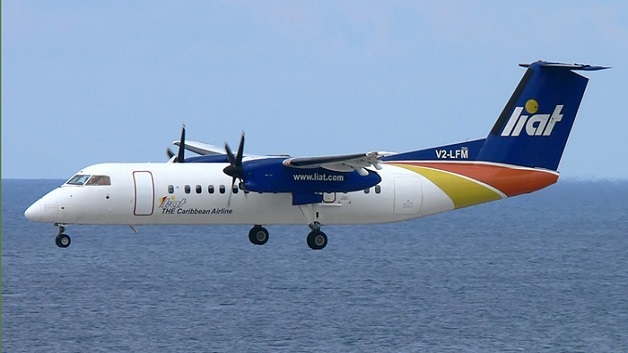 Regional airline, LIAT, will resume its morning and evening services to the British Virgin Islands (BVI) following the suspension of flights after the devastation caused by Hurricane Irma in 2017. LIAT will begin its evening service into the Terrence B. Lettsome Airport at Beef Island on December 6 with its first morning service departing on December 7. This will allow for easy connections within the LIAT network as well to international carriers. Chief Commercial Officer, Audra Walker expressed the airline’s satisfaction in restarting these flights. “LIAT remains committed to connecting the region and we are happy now to be resuming these services to connect passengers into and out of the BVI”. Ms. Walker also thanked the local authorities in the British Virgin Island for working with the airline to ensure the smooth reintroduction of these flights.